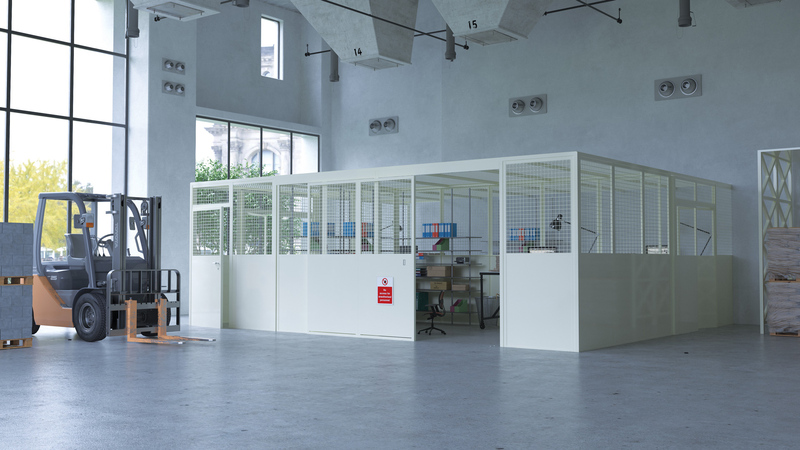 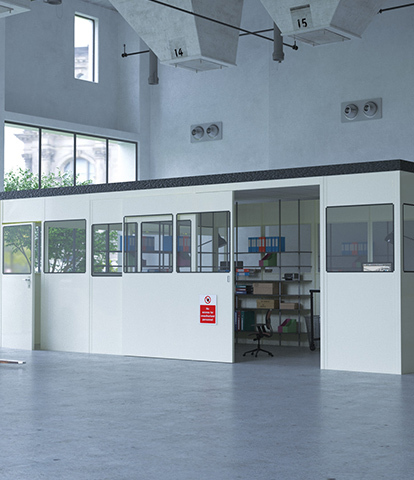 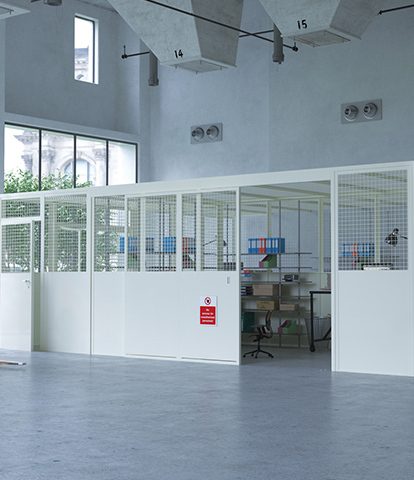 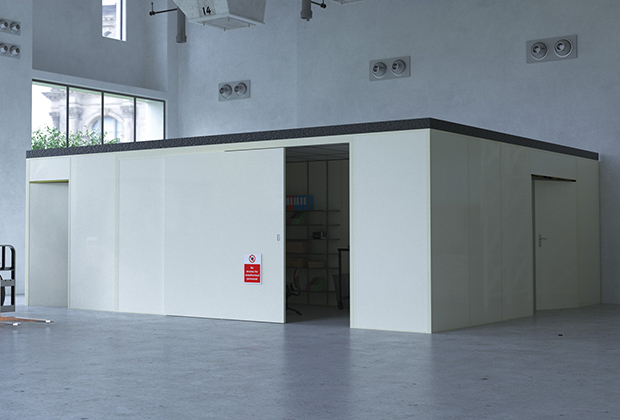 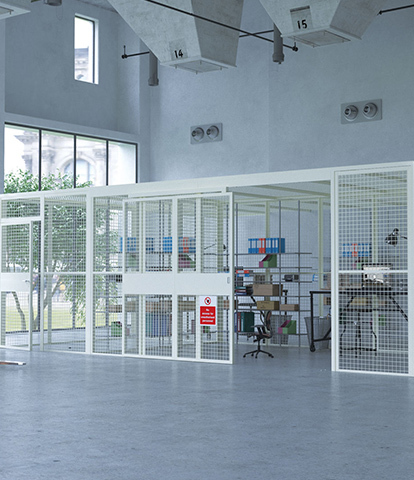 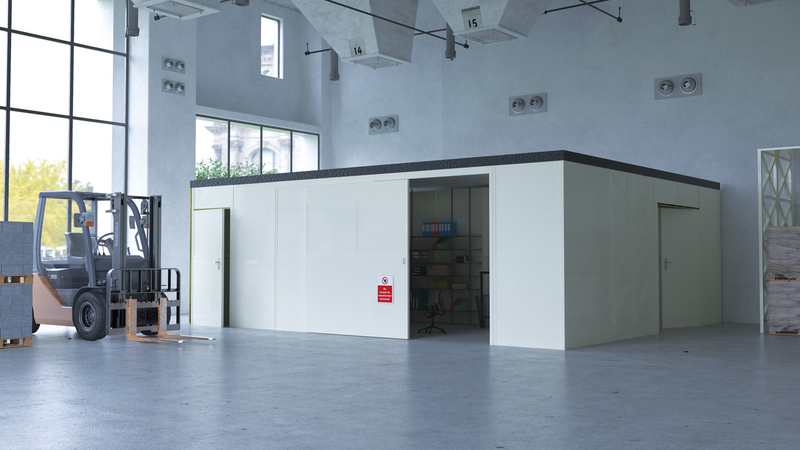 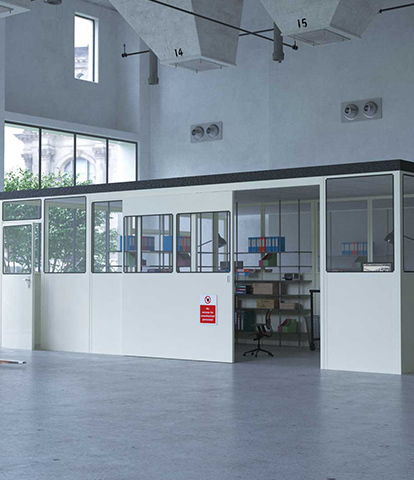 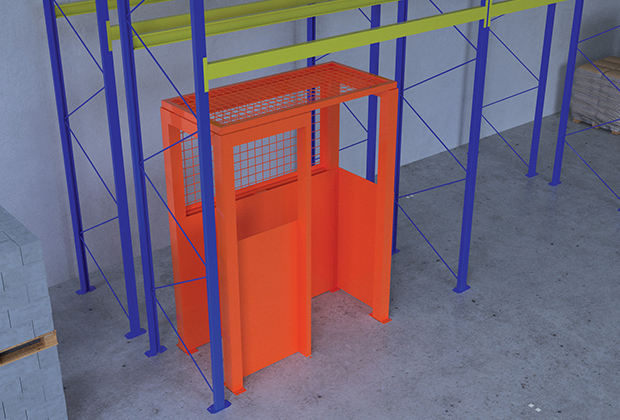 An ideal solution where a high quality and cost effective partitioning system is required for separating work or storage areas. 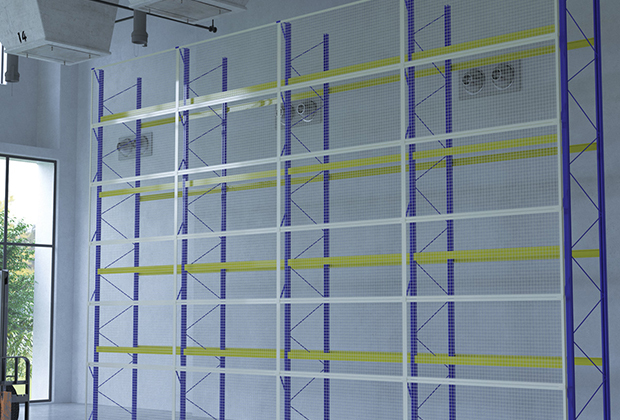 Panels are constructed from 43 x 43 x 1.2 mm (18g) cold-rolled angles and 32 x 32 x 0.7 mm (22g) cold-rolled T bars. 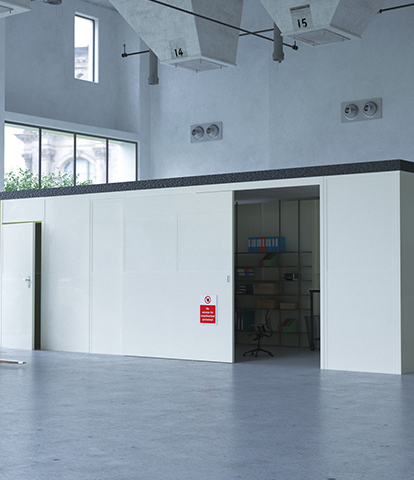  Panels are available in solid, mesh or solid/glazed/solid elevations.